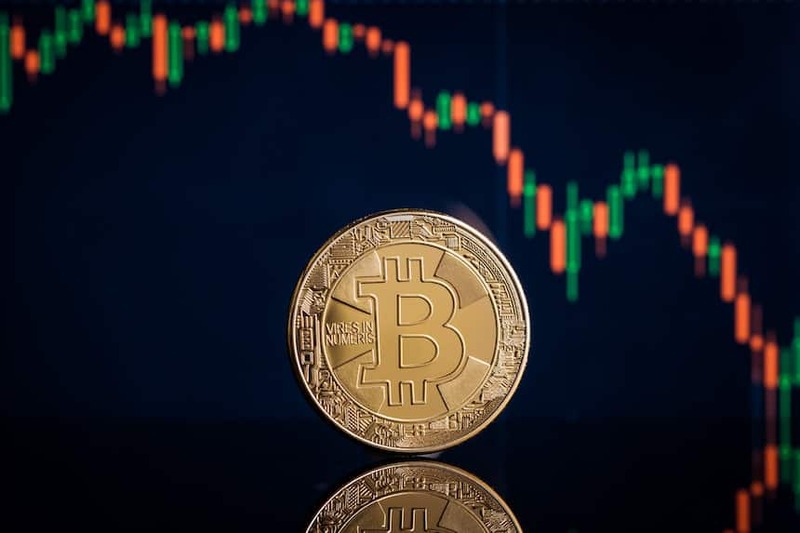 Bitcoin was down at 80%, and this did set sufficient grounds for the critics to draw parallels to the demise of the blockchain technology. However, cryptocurrency is just one of the hundreds of possibilities with blockchain technology. The blockchain revolution is more promising and is set to roll despite the fall of the cryptocurrency. The reasons for the bust of cryptocurrencies like Ethereum and Bitcoin have been studied well. It has been revealed that increased regulatory oversight, scams, mushrooming up of ICOs and developers disagreeing over updating the cryptocurrency based on the blockchain technology as being the major reasons for the decline. Najam Kidwai, stated, “All innovations need time to mature and that cryptocurrencies were no different.” He further added that all innovations will need time to mature and that cryptocurrencies were not any mature. The idea of technology is to better user experience to make life easy. Changes are to be regulated to do everything above board. He further predicted that institutional money would be flowing into the crypto space. Even in a scenario where retail investors will be taking a fright, hedge funds and Banks will be looking at cryptocurrencies to develop a risk and compliance infrastructure to support the trading process. Chris Beauchamp, stated, “They are not doomed” when talking about cryptocurrencies. He further added that though they might not be changing the world overnight, it will remain a part of the financial world. He also acknowledged that many of them would either fade or evolve with time. Regardless of the cryptocurrency crash, several observers have agreed that blockchain technology will continue to help in the development of public and private investment. In the Gulf, there have been several successful blockchain based developments in the year 2018. The Al Hilal Bank carried out blockchain transactions for Islamic bond valued at $500 million. Abu Dhabi National Oil Company collaborated with IBM to pilot the supply chain systems using blockchain technology. Kidwai stated that the current Dubai ruler is working towards a paperless government as a part of the initiative in Smart Dubai using blockchain technology and that there is a desire for speed and transparency in the government. 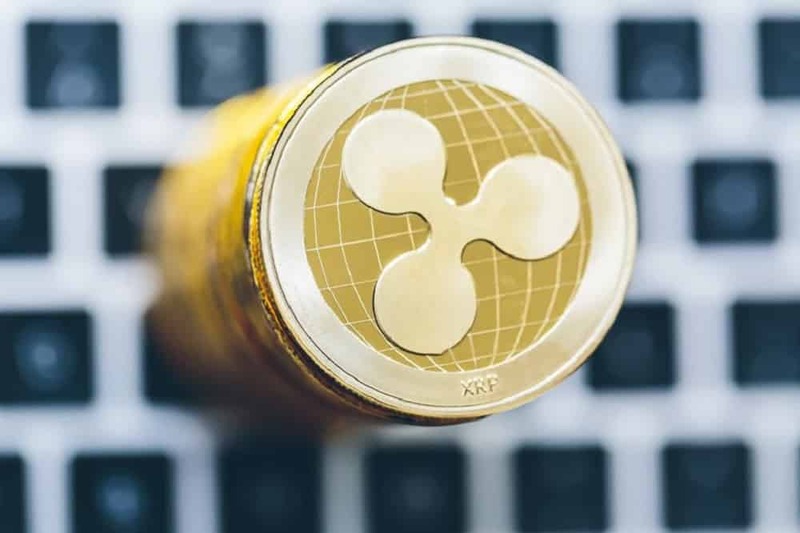 Rajesh Kandaswamy, a Gartner analyst, spoke to Arab News and added that though speculators poured billions in cryptocurrency that did not, in reality, invalidate the blockchain technology. “Blockchain has been helping track every molecule of oil and its value from well to final customer” per Abdul Nasser Al Mughairbi, from Abu Dhabi National Oil Company. Almost every business process can be enhanced using blockchain technology with the secure, shared and transparent ledger. Analysts have to state that the cryptocurrency market will recover just like the dotcom boom gave birth to Amazon. They opine that cryptocurrencies cannot be written off.